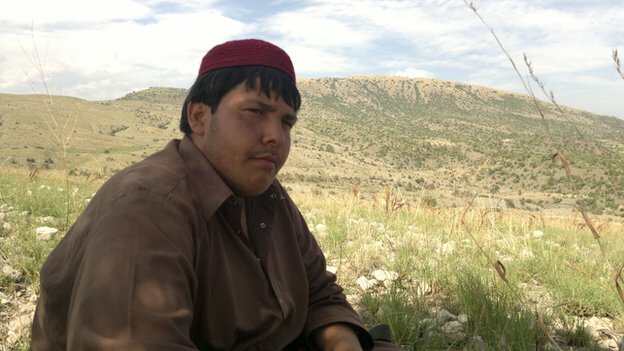 Share the post "This Pakistani Teenager Sacrificed His Life To Save Hundreds, He Is A True Hero"
This is Pakistani teenager Aitzaz Hasan. While outside school, he saw a suicide bomber at the gates. Aitzaz then decided to confront and embrace the bomber resulting in him detonating his vest. Sacrificing his life to save hundreds. A true hero. « 10 Amazing Ways To Stop Overeating	» One More Reason To Hate Los Angeles People, They Have No Idea What Bad Weather Is!